The International Monetary Fund (IMF) is authorized to use its gold holdings to engage in gold location swaps and has done so frequently in the past. 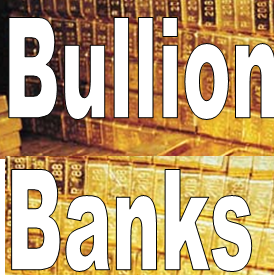 This has involved gold location swaps with the entities who maintain the gold vaults where the IMF stores its gold, such as the Federal Reserve Bank of New York, the Bank of England and the Banque de France, and also other entities such as the Bank for International Settlements who also maintain gold accounts at the same vaults as the IMF does. The quality of the gold that has been held by the IMF at each of its gold depositories varies. 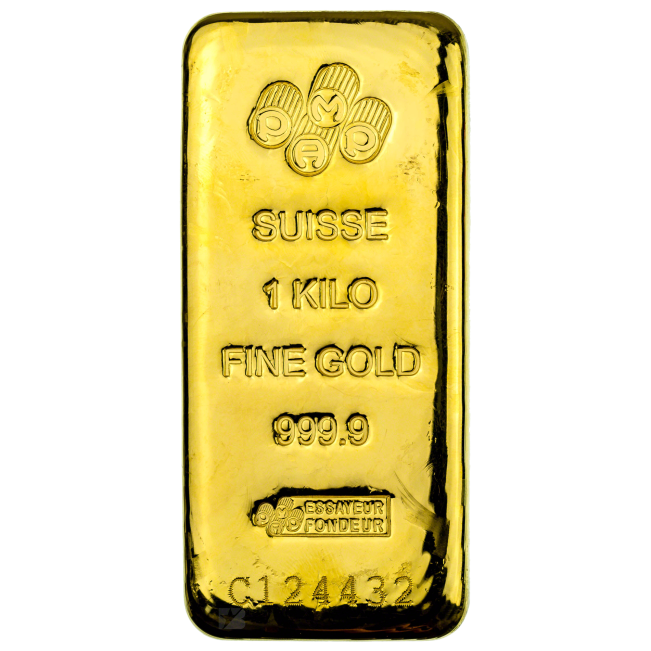 In New York and Paris, the IMF gold is/was stored in the form of complete melts of US Assay office gold bars, as well as some coin bars. 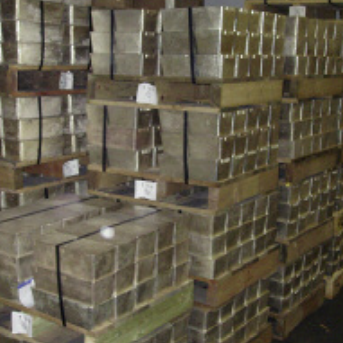 At the Bank of England, a lot of the IMF gold is/was in the form of Rand Refinery bars. At the Reserve Bank of India in Nagpur, some of the gold was of variable quality, and included confiscated smuggled gold, newly mined gold from indigenous production, good delivery gold from London, and other gold from the Reserve bank of India Issue Department. For a background to the gold depositories of the IMF and their locations, see “The IMF’s Gold Depositories – Part 1, The Legal Background“. For more details on the depositories’ locations see “The IMF’s Gold Depositories – Part 2, Nagpur and Shanghai, the Indian and Chinese connections“. There have been multiple cases in the past of the IMF executing gold location swaps between its depositories using IMF Article XIII, Section 2(b) as a justification (i.e. the requirement that the Fund hold at least 50% of its gold in New York while holding at least 40% elsewhere). IMF Staff Memo #17 written by John L Fisher of the Operations Department on 21st January 1947 estimated that of a total of $1.448 billion in gold subscriptions by member countries (41.3 million ounces), approximately $1.006 billion or 69% would be paid into the New York depository at the FRBNY, $332 million (23%) would be paid into London, $80 million (6%) into Paris and $30 million (2%) into Bombay. The memo concluded that “It looks as though we shall get 69% paid in New York.” Since this distribution would not leave 40% or more of the gold in the non-US depositories (since only about 31% of the gold was outside the US), this distribution of the Fund’s gold needed to be amended. Therefore, the first IMF gold location swap ever was between the Fund’s New York and London holdings in 1947 and involved the Bank of England as counter-party, and was done “in order to bring the initial distribution of the gold holdings of the Fund into conformity with the provisions of the Fund Agreement“. Under the Fund Agreement initially not more than 60% of the Fund’s gold could rest in New York. Since far more than 60% was deposited in New York, the choice lay in shipping gold immediately to another of the Fund’s depositories, or achieving a swap in the hopes of a later distribution which would obviate the Fund bearing the expense of shipping. No time limit was expressed on either side, and since the swap was for the convenience of the Fund and not the Bank of England, the two conditions were eminently fair. It turned out that the swap was not reversed until seven years later, and was reversed at the request of the Bank of England. At $35 per ounce, 4.428 million ounces of gold was worth just under $155 million and represented just over 10% of the total gold subscriptions that had been referenced in the 1947 estimates of $1.448 billion. So the swap moved about 10% of the Fund’s gold from New York to London, thus boosting the non-US holdings from about 31% to over 40% as was the intention. “The Fund’s gold holdings are now approximately $4 million in Paris. We now have the opportunity to carry through a swap of gold with the Federal Bank of New York. 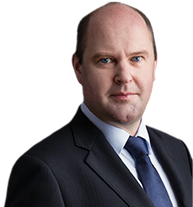 The Fund has had gold swaps in the past in order to arrange a more useful distribution of its holdings. On this occasion the Federal Reserve Bank of New York is willing to swap approximately $110 million of gold as between Paris and New York, with the result that the Fund’s holdings would then be $114 million in Paris. 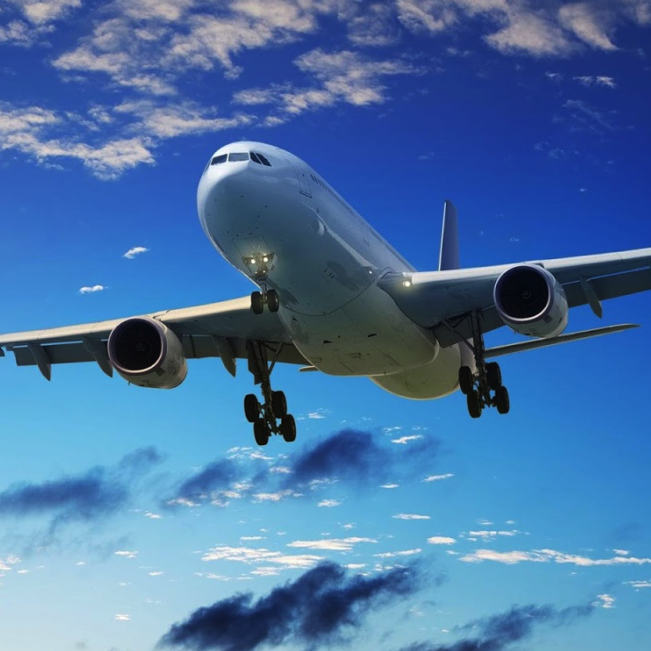 The swap would meet the criteria of the Articles which are that all transfers of gold shall be met with due regard to the costs of transport and the anticipated requirements of the Fund. There will be no costs involved for the Fund in the proposed swap, and the small difference between the gold swapped will be settled in dollars. “This is to notify the Executive Directors that, in accordance with the proposal EBS/68/179, approved by the Executive Directors on June 24, 1968, an amount of gold equivalent to $110,001,164.07 was withdrawn from the Fund’s gold account with the Federal Reserve Bank of New York, New York, against transfer of gold equivalent to $110,001,324.58 to its account with the Banque de France, Paris…..There were no coats involved in this swap. The gold swap was effected value June 25, 1968”. There is no indication as to why the IMF management thought “that it would be advantageous for the Fund to accept the proposed offer” from the FRBNY. 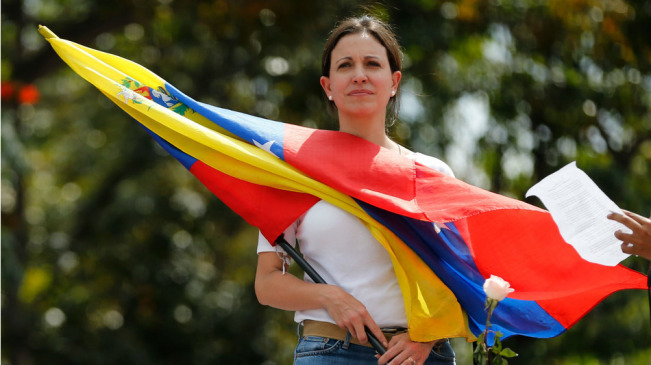 The rationale for the swap seems to have been purely at the request of the Americans. At $35 per ounce, the amount of $110 million is approximately 3.14 million ounces or about 98 metric tonnes. Two additional similar swaps on IMF gold between New York and Paris were activated in July 1968 ($75 million) and September 1968 ($80 million), respectively, bringing the Fund’s gold holdings in Paris to approximately $269 million, with a corresponding reduction of the Funds gold in New York to approximately $2,117 million. “On two recent occasions the Fund has swapped gold totaling the equivalent of $185 million in its account at the Federal Reserve Bank of New York against the receipt of a similar amount of gold in its account with the Banque de France, Paris (EBS/68/179 and Supplement 1 and EBS/68/208 and Supplement 1). These exchanges involved no costs to the Fund. “an amount of gold equivalent to $80,002,457.33 was withdrawn from the Fund’s gold account with the Federal Reserve Bank of New York, New York, against transfer of gold equivalent to $80,002,469.58 to its account with the Banque de France, Paris. Like the June swap, there was no indication given for the July and September 1968 swaps as to why the IMF management thought “that it would be advantageous for the Fund to accept the proposed offer” beyond the fact that the swaps were helpful to the FRBNY in that the FRBNY secured gold in New York. Unfortunately, the IMF documentation above only specifies the US dollar value of the swaps and not the quality of the gold swapped in each location, i.e. whether the gold in both legs of the swaps was good delivery gold (circa 0.995 fine) or whether the transactions involved coin bars (circa 0.90 fine). 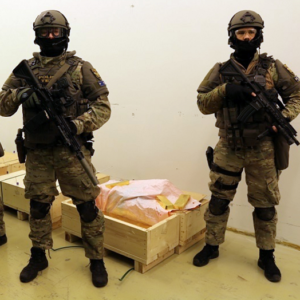 In total, the three swaps totalled $265 million , or approximately 7.57 million ounces (235 metric tonnes), with the IMF giving up this amount of gold in New York and receiving gold with a similar amount of ‘fine ounces’ in Paris. Additionally, the IMF has also engaged in gold location swaps with entities other than its gold depository counter-parties, using a very general interpretation of Article XIII, Section 2(b) that “all transfers of gold shall be met with due regard to the costs of transport and the anticipated requirements of the Fund”. For example, in 1970 the IMF entered a gold location swap with the Bank for International Settlements (BIS), which was logistically possible since both parties held gold accounts at the Bank of England and at the Federal Reserve Bank of New York. “Since January 1, 1970 the Fund’s gold holdings in London have increased by approximately $273.9 million to about $390.5 million. This increase is due primarily to South African sales of gold to the Fund. Further increases in that center might be expected. The Fund now has an opportunity to engage in a gold swap with the Bank for International Settlements, whereby the Fund would deliver up to the equivalent of $17.5 million in gold to the Bank for International Settlements in London against the receipt of about the same amount in New York. 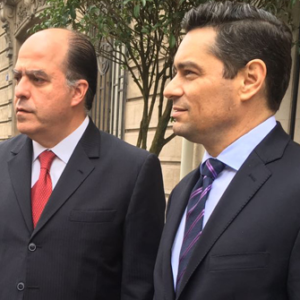 Any small difference in the gold swap will be settled in US dollars at US$35 per fine ounce. The exchange of gold would meet the criteria of the Articles of Agreement which are that all transfers of gold shall be met with due regard to the costs of transport and the anticipated requirements of the Fund. There will be no costs for the Fund in the proposed transaction. The Fund has in the past engaged in a similar exchange of gold with the Bank of International Settlements. The total dollar amount of the IMF’s gold holdings in April 1970 (specified above) of $2,513.7 million is equivalent to 2,234 tonnes. Interestingly, the dollar amounts listed in each location work out at 69% in New York, 16% in London, 11% in Paris and 5% in Nagpur, India. This would again mean that only 31% of the IMF’s gold was outside the US, which is not in accordance with IMF Article XIII, Section 2(b). There is no evidence as to why the Fund thought the April 1970 gold swap with the BIS was advantageous. 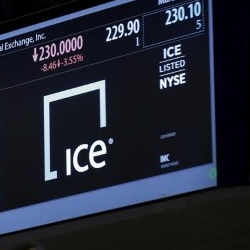 At $17.5 million, the value of the swap was very small, and the ratios of gold holdings between New York and London would not have altered substantially. 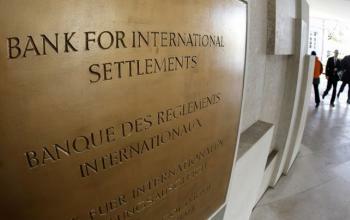 Therefore there may have been other factors involved in doing this swap with the Bank for International Settlements. It’s also interesting that the above note states that the IMF had engaged in similar gold swaps with the BIS prior to April 1970. It’s worth highlighting the types and quality of gold that have been held on behalf of the IMF in each location. “As indicated in the staff paper on Gold Sales (EBS/76/46, 2/2/76), most of the Fund’s gold held with the Federal Reserve Bank of New York and the Banque de France is in the form of melts. 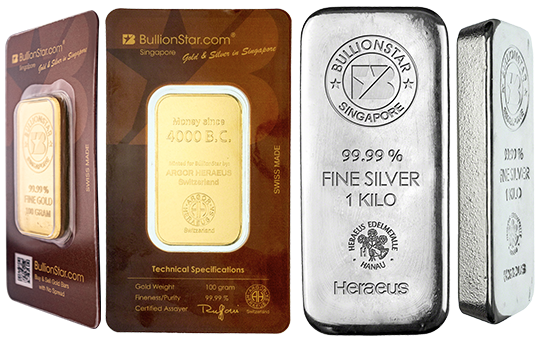 Before the gold can he offered in gold auctions a part of these holdings has to be transformed into individually weighed and identified bars. For more background explaining melts and coin bars, see “The Keys to the Gold Vaults at the New York Fed – Part 3: ‘Coin Bars’, ‘Melts’ and the Bundesbank“. The South African gold sales to the IMF actually began circa June 1968 but increased in frequency and magnitude after the US negotiated with South Africa to minimize South African gold sales on the open market. This strategy of keeping the South African gold off of the free market was brokered by the US in order to subdue the free market gold price. There are numerous transactions in the early 1970s of the IMF selling currencies to South Africa and receiving Rand Refinery gold in return, such as here. All of the transactions can be searched here. It is therefore likely that a significant amount of the IMF’s gold that is held in London (or was held in London) is/was in the form of Rand Refinery bars. The only gold transferred to the IMF’s account at the Reserve Bank of India (RBI) depository in Bombay (and subsequently transferred to the RBI’s vault in Nagpur) appear to have been the gold payments representing India’s initial and subsequent Fund subscriptions. In 1947, as part payment of its initial subscription of $400 million, India paid $27.5 million in gold into the RBI in Bombay. This is the same IMF gold that was transferred to the RBI, Nagpur in 1956. When IMF quotas were revised upward in 1958-59, India’s quota rose by 50% to $600 million. Of this $200 million increase, 25%, or an additional $50 million had to be paid in the form of gold. One-fifth of this gold payment came from newly-mined and confiscated gold; the rest was purchased via the Bank of England and was shipped and flown to Bombay, and then flown on to Nagpur. In 1965 as part of another IMF quota review, India’s IMF quota was increased again by 25%, from $600 million to $750 million. Of this $150 million increase, 25% or $37.5 million had to be paid in gold. 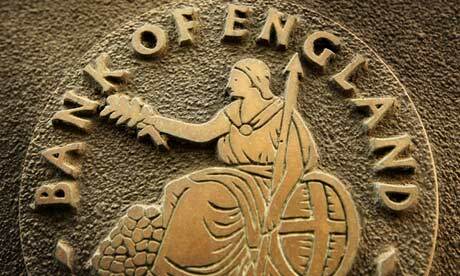 Instead of buying additional gold via the Bank of England, India did a deal whereby $37.5 million worth of gold from the Reserve Bank’s Issue Department held at Nagpur was transferred internally to the IMF’s account at Nagpur. This $37.5 million in gold appears to have been in the form of confiscated and indigenous gold production. In 1970, there was another approximate 25% increase in India’s Fund quota to $940 million, which was an increase of $190 million. Again, a quarter of this increase, or $47.5 million was paid in gold into the IMF’s gold account in Nagpur. Therefore, the IMF’s gold held at the Reserve Bank of India in Nagpur in January 1976 valued at SDR 162,499,440 was equivalent to 144.4 million grams or 144.4 tonnes. 4.643 million ounces / 31,250 ounces per ton = 144.4 metric tons approximately. See here, here and here for a history of the Reserve Bank of India which, in various places, discusses the IMF gold. 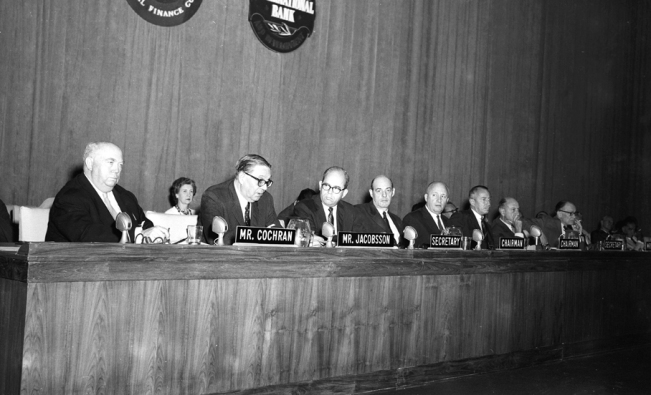 During the late 1970s IMF Gold Restitutions, IMF members could ”select any of the Fund’s gold depositories for the delivery of gold, except that members in those territories the Fund’s gold depositories are located – France, India, the United Kingdom, and the United States – were expected to take delivery of their share of the gold at the depository in their territory.” IMF Annual Report 1976. Therefore India received some back some gold from the IMF into its Nagpur holding during the IMF Gold Restitutions which would have reduced the 144.4 IMF tonne holding. Its unclear if other countries ever transferred gold to the IMF gold account at Nagpur. Probably not. It’s also unclear if the IMF’s Nagpur holding ever increased beyond 144.4 tonnes after the 1976. Again, probably not. In its annual reports, the IMF no longer shows a breakdown of its gold holdings by depository, so its difficult to see how much IMF gold is still in Nagpur. The IMF sold 403 tonnes of gold over 2009-2010. Of this total, 222 tons of the sales were in the form of direct sales to India, Bangladesh, Sri Lanka and Mauritius (i.e. 200 tonnes to India in October 2009, 10 tonnes to Sri Lanka, 2 tonnes to Mauritius, and 10 tonnes to Bangladesh) and the remainder of approximately 181 tonnes was sold on the open market supposedly. During and after the IMF’s ‘403 tonnes’ gold sale, the IMF never commented on which depository (or depositories) this gold was sold from. The Reserve Bank of India said sometime after the 2009 purchase from the IMF that all of its gold was held either within India, at the Bank of England, or with the Bank of International Settlements. 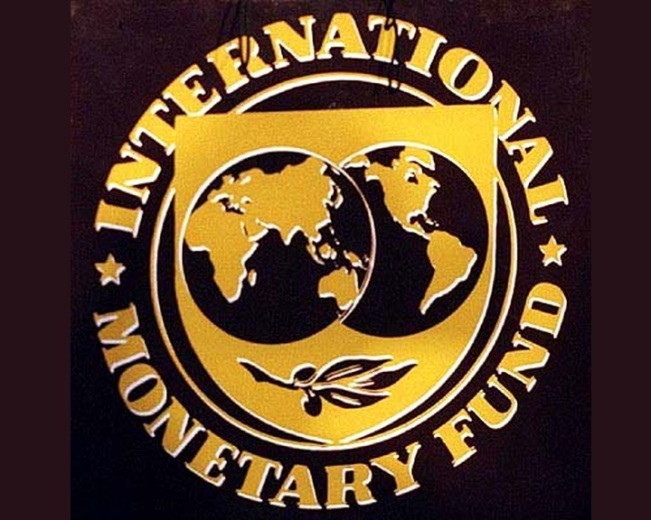 However, it’s possible that some of the IMF’s gold sales to India, Bangladesh, Sri Lanka and Mauritius in 2009-2010 were undertaken by transferring gold from the IMF’s Nagpur holding to gold accounts of the Reserve Bank of India, the Central Bank of Sri Lanka, the Bank of Mauritius and the Bangladesh Bank held at Nagpur. It would make some sense to do this, since the three other countries are regionally proximate to India and enjoy good international relations with India, however some of the IMF gold in Nagpur was of variable quality (read non-good delivery), and furthermore the RBI In Nagpur is not a ‘major gold trading center’ so beloved of gold hoarding central bankers. Selling from Nagpur would have zeroed out and allowed the closure of the IMF’s gold holdings at Nagpur, and left IMF gold in only three countries, namely the US, UK and France. Since the IMF has become far less inclined to share information on its gold holdings and its gold depositories since the heady days of the 1960s and 1970s, the exact structure, quality and distribution of the IMF’s gold holdings is information that only former and current IMF Managing Directors such as Michel Camdessus, Dominique Strauss-Kahn and Christine Lagarde may be privy to. 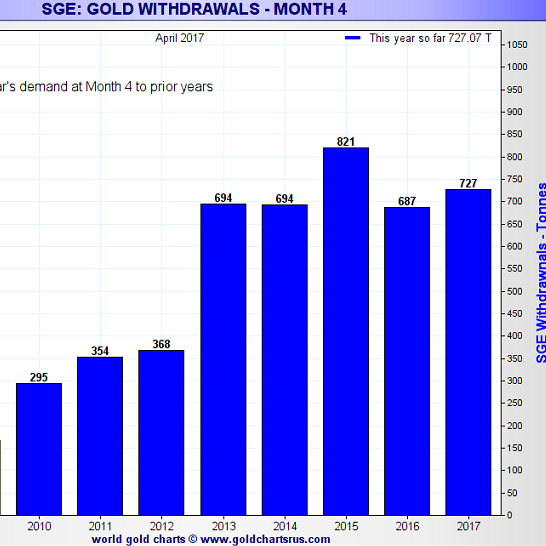 Venezuela’s gold in limbo amid tug-of-war at the Bank of England The IMF’s Gold Depositories – Part 1, The Legal Background LBMA trading volume data confirms the paper gold casino in London The West lost at least another 1000 tonnes of large gold bars in 2015 An update on SGE Vault Withdrawals and SGE Price Premiums European Central Bank gold reserves held across 5 locations. 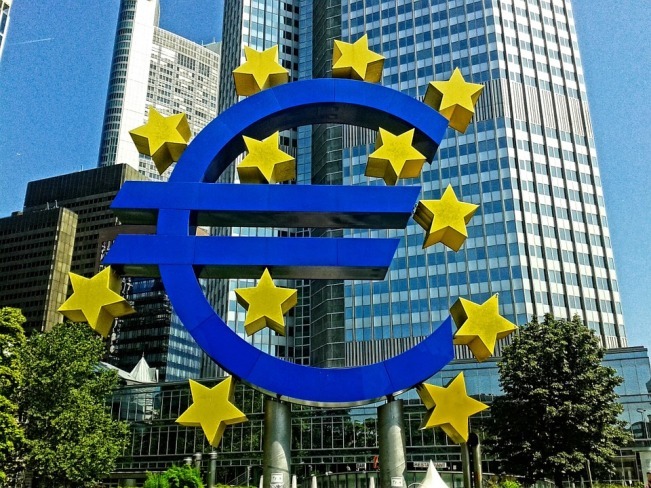 ECB will not disclose Gold Bar List. 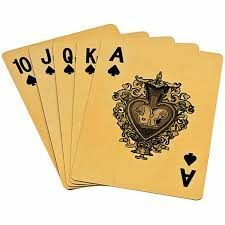 Separating truth from fiction in China’s golden game of Poker LBMA Silver Price Benchmark – Changes, but no Wider Participation Venezuela says adiós to her gold reserves The Keys to the Gold Vaults at the New York Fed – Part 1 Bank of England tears up its Gold Custody contract with Venezuela’s central bank How many Silver Bars are in the LBMA Vaults in London? 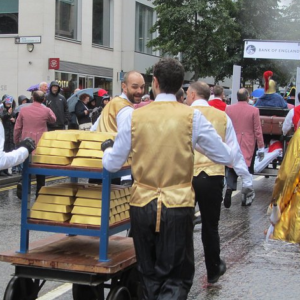 From Bank of England to LBMA - The 'Independent' Chair of the LBMA Board RBA bosses squirm as Aussie politicians throw easy questions about RBA gold in London Russian Central Bank buying Gold on the International market?